As we need at least one name (candidate) for a start go for LinkedIn and do a quick search. You will get some good results by using a basic search string but say, it is not enough for now. You want to find more of these guys or even more: you want to find all of the support engineers at Microsoft Netherlands. So once you have identified a good profile go and check him on Facebook. If you have some luck you will find his friends being visible for a non-friend visitor, too. 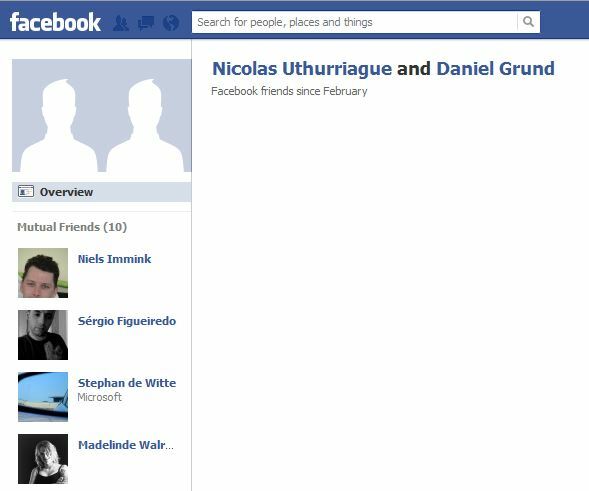 As you have to have two users for using the ‘See friendship’ function you either search for another Microsoft employee through other channels or easily check who else is among this candidate’s friends working for Microsoft. 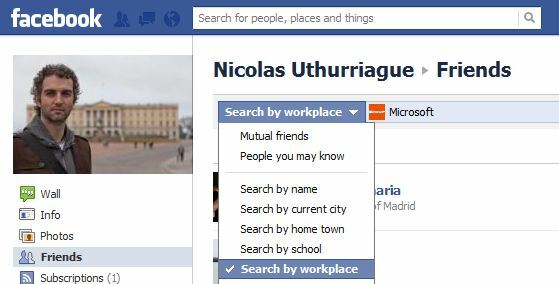 By choosing the ‘Search by workplace’ option you can add the company name. Please note, this will bring not only current employees but everyone else, too who has ever added Microsoft as their workplace. And here we go! After replacing the IDs you will see who these users know in common. Certainly, it can happen that not all of the results are (current) Microsoft employees. The trick is based on the assumption that the mutual friends of two current employees should be colleagues (or former colleagues) from the same company. Finally, do not miss to check the ‘Browse Friendships’ feature on the right hand side as it can enormously build your Talent Pool. This tool can be helpful for any talent mapping project. Also, it can bring those profiles, too, whose, for instance, LinkedIn profile is poor in data. I believe this is a basically new methodology of Talent Sourcing that I would call: network-based sourcing. Here we are not applying Boolean or any keyword-based searches but tapping into a network to find candidates based on friendship, interest and a ‘common story’. like this, just thinking how to fgure out their positions on fb. Good point – once you could identify two current colleagues who are working in the same team/group/department the assumption is that their FB network will include the most of their peers. The more people you can do this network-cross-check with the more precise results you will get. 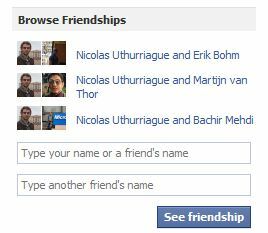 That is why the Browse Friendship feature is cool. And maybe, the way of our connection (first approach) should change as well. Instead of saying: we have a job for you we will maybe say we have a job for someone you may know… so that the ‘direct approach’ to move into a more networking-type of approach. Makes any sense for you? Good one. Your facebook sourcing tips are awesome! Martin – it’s difficult to find their positions on FB unless stated specifically. But we can always cross-check on LinkedIn.